Maccarthy is a 2010 graduate of ANAM who was sponsored by his church, Life Tabernacle (LT) in Monrovia. He currently serves as Pianist and Assistant Choir Director at LT and also works with Kingdom Worshipper Mass Choir as Director of Instrumental Music and Assistant Director for vocal music. His involvement in music through ANAM has made him a better citizen in his community. Blessed is a 2010 graduate of ANAM. 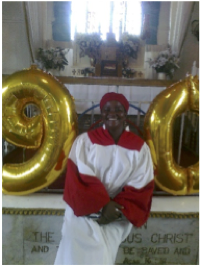 She is currently Pianist at Faith Healing Temple of Jesus Christ in Bushrod Island, Liberia. She also teaches piano lessons to children, and performs occasionally at local events in her community. She is using her musical skills to change lives and bring joy to her community through music. Meshack is a 2012 graduate of ANAM. He entered the program after his local pastor took him in. 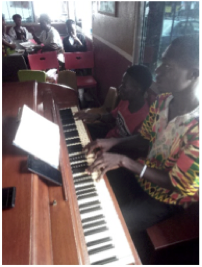 He is currently pianist of his church, Restoration Baptist Ministries in Congo Town, Liberia, and Music Teacher at Naklee M. Brisbane Academy in Sinkor, Monrovia. He also teaches private piano lessons to people in his community. His involvement which ANAM has made a significant impact in his life. Janelle is a 2011 graduate of ANAM. She is contributing to her community by teaching piano lessons to children, playing piano occasionally at churches, and performing at local events. 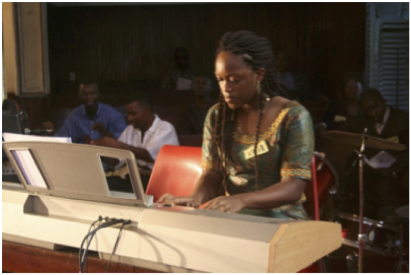 She is using her musical skills to change lives and bring joy to her community through music. 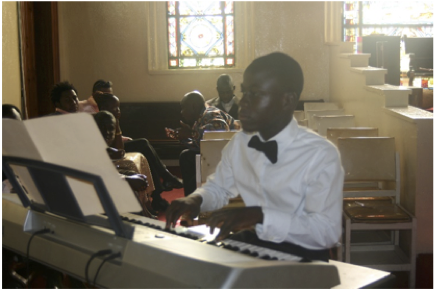 William enrolled in ANAM Early Childhood program in January 2012 and eventually entered the certificate program in 2015 where he took lessons in piano. 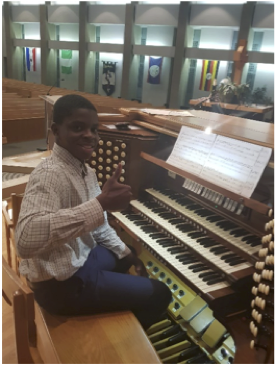 He is currently Assistant Organist at Trinity Cathedral, the center of the Episcopal Church of Liberia. Kangar is a 2012 graduate of ANAM. 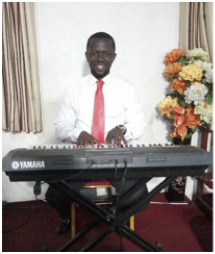 He is currently Pianist and Director of Music Ministry at Gracie A. Reeves Baptist Church in Old Road, Congo Town, Liberia. Dave is a 2011 graduate of ANAM. 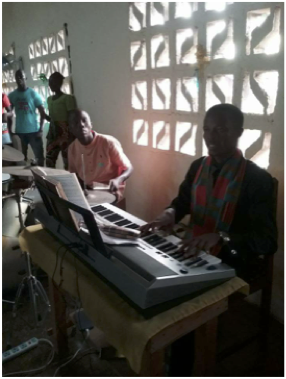 He is now a musician for a local church in Monrovia. Julius is a 2010 graduate of ANAM. 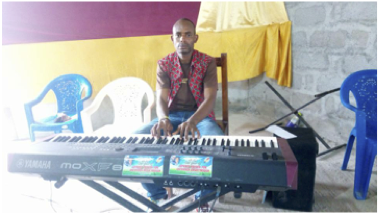 He is currently Assisting Pianist and Director at Faith Healing Temple of Jesus Christ in Bushrod Island, Liberia. 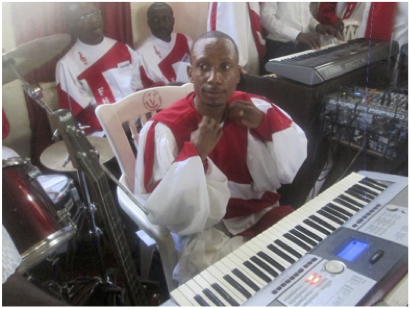 He is also Director of Christ Victory Island Music Studio and Music Teacher of ANAM in Monrovia. Maxwell is a 2011 graduate of ANAM. He is a member of Refuge Temple Church on Front Street, Monrovia, where he plays piano occasionally. He is also involved with a local music recording studio in Monrovia. James is a 2010 graduate of ANAM. He served as Assistant Pianist and Choir Director at the First Baptist Church in Congo Town, Liberia. 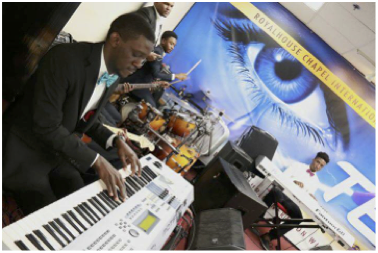 He is currently Pianist at Royal House Chapel International, in Laurel, MD.